Reflex Foam is made up from lots of bubbles which when pressure is applied will squash sideways, but will be trying to regain their original shape. 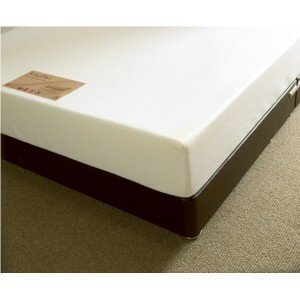 When the pressure is taken away the foam will spring back to it's original shape.......hence the name Reflex. The Aztec Rolled Mattress consists of 1000 individual .. The Bronzeflex Deluxe mattress is a memory foam matt.. The Kayflex Capri consists of 1000 individual pocket.. Relieve the pressure, the Comfort Care conceals reflex foam ..
Kayflex Cool Mist 1500 Pocket Mattress comes with Plus Coo.. 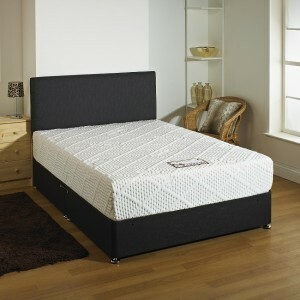 The Cool Touch Memory Mattress features High density memory .. 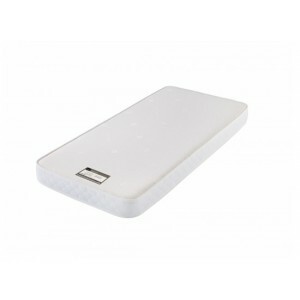 The Coolmax is an advanced material commonly used wi.. The Ecoflex 15 is made solely with reflex foam, whic.. The Ecoflex 20 is made solely with reflex foam, whic.. 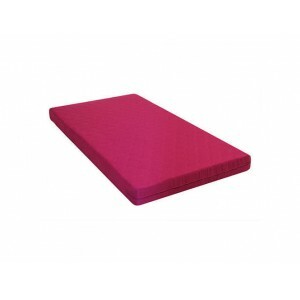 The Kayflex Memory Collection Mattress features a more t.. 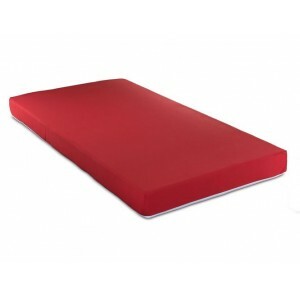 The Kiddies mattress from Kayflex is a perfect solut.. 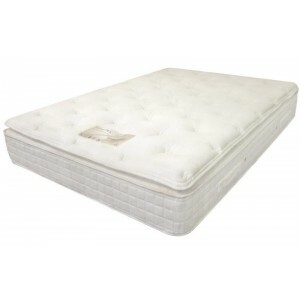 The Kayflex Latex Pearl Mattress offers you the suppor.. 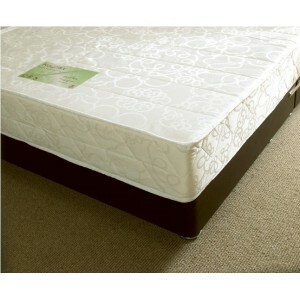 The Natural touch mattress comprises of reflex foam .. 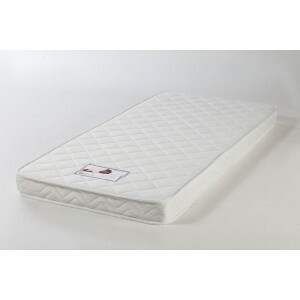 The Opal Mattress has an Encapsulated Superior Bonnell.. 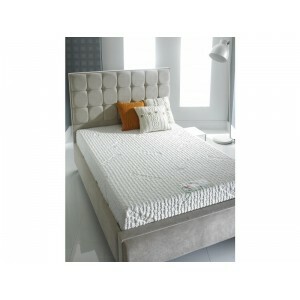 This mattress is those who require a luxurious night..
Want a mattress that offers you the support you need..